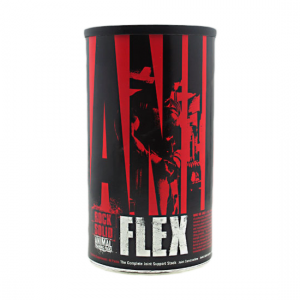 This is our most advanced formulation for helping win the fight against arthritis and disorders of the joints! 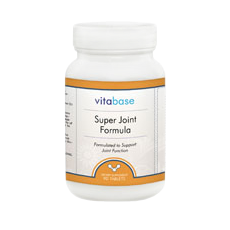 Super Joint Formula contains glucosamine, chondroitin, MSM, shark cartilage and green lipped sea mussel. 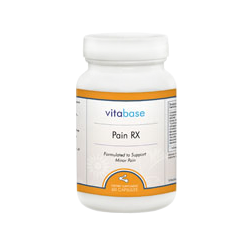 Each of the 23 nutrients found in this remarkable formula is included for its unique properties in helping to treat specific forms of arthritis or joint injury. 23 Key Ingredients to Support Joint Health. 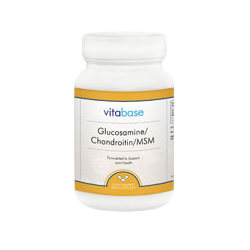 • Glucosamine is a substance found naturally in the joints, which stimulates the formation and repair of cartilage that has degenerated over time. The subject of many different clinical studies the past 20 years, glucosamine has proven effective at reducing joint pain. In one Portuguese study involving people with osteoarthritis, 95% of participants experienced at least some benefit when taking 1500 mg of glucosamine per day. Another recent study seems to indicate that glucosamine slows the deterioration of cartilage and relieves pain. 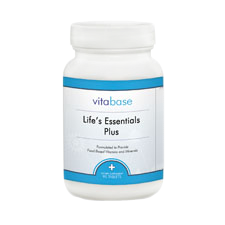 Glucosamine is considered safe with no adverse side effects. • Chondroitin is a major component of cartilage. Chondroitin, found naturally in the body, works to protect the cartilage by blocking enzymes that seek to break down cartilage and by absorbing excess fluid in the connecting tissue. It also assists in cartilage repair. 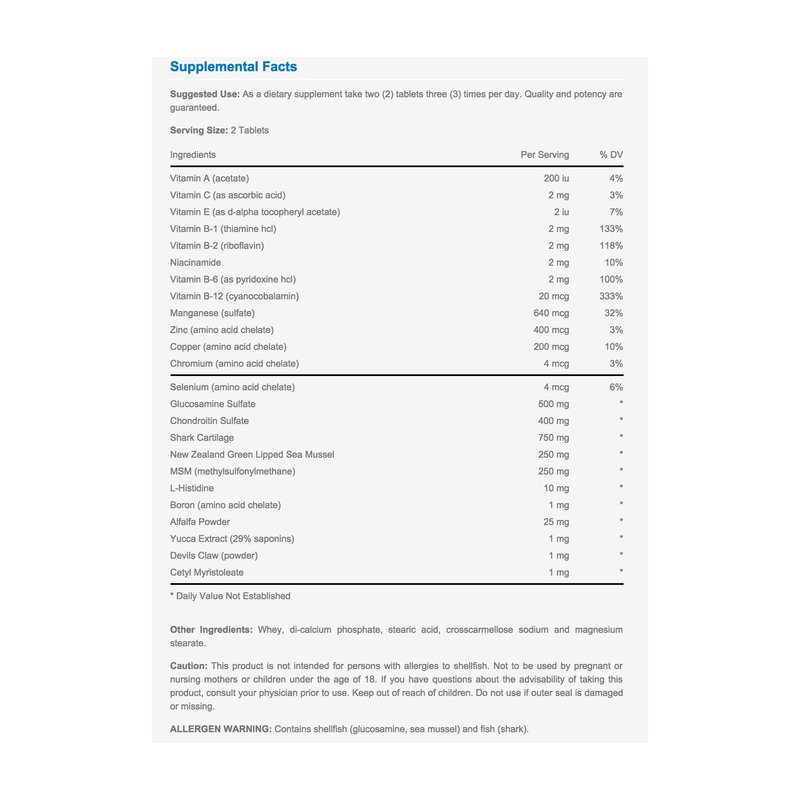 Many studies have been done on chondroitin supplements indicating chondroitin supplements may be effective at reducing swelling and stiffness in the joints and providing relief from the symptoms of osteoarthritis. Numerous other studies are currently underway. 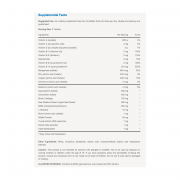 • MSM is included in the formulation because of its ability to reduce pain. MSM is a biologically available (organic) form of sulfur. Sulfur is one of the major components of food and one of the most prevalent materials in the body. While this supplement is taken for many purposes including allergies and skin, one of its most common uses is for joint and muscle pain. In studies, it has been shown to have anti-inflammatory properties. Since some MSM is found in the food we eat, there are no side effects or major health concerns. • Shark Cartilage has been researched by scientists since as far back as 1954 as treatment for cancer, arthritis and psoriasis along with other conditions. Laboratory and animal studies show promise for using shark cartilage as an anti-inflammatory to relieve arthritis, to stimulate immune system functions and to relieve pain. Shark cartilage contains glucosamine and chondroitin, which have proven effective in treating osteoarthritis. They reduce pain and swelling, improve walking pace and range of motion and slow osteoarthritis’ progression. There is also evidence that shark cartilage may reduce inflammation associated with psoriasis. • Green Lipped Sea Mussel helps support proper connective tissue and joint function providing a rich source of amino acids, protein, minerals and glycosaminoglycans (GAG’s), which make up the basis of all connective tissue. • Contains glucosamine, chondroitin, MSM, shark cartilage and green lipped sea mussel. • Contains 18 other nutrients included for their unique properties in helping to treat specific forms of arthritis and joint injury. • The most advanced formulation ever developed to help win the fight against arthritis and disorders of the joints! • Helps rebuild and protect cartilage. • Supports joint and muscle pain relief. • Suggested Use: As a dietary supplement take two (2) tablets three (3) times per day.